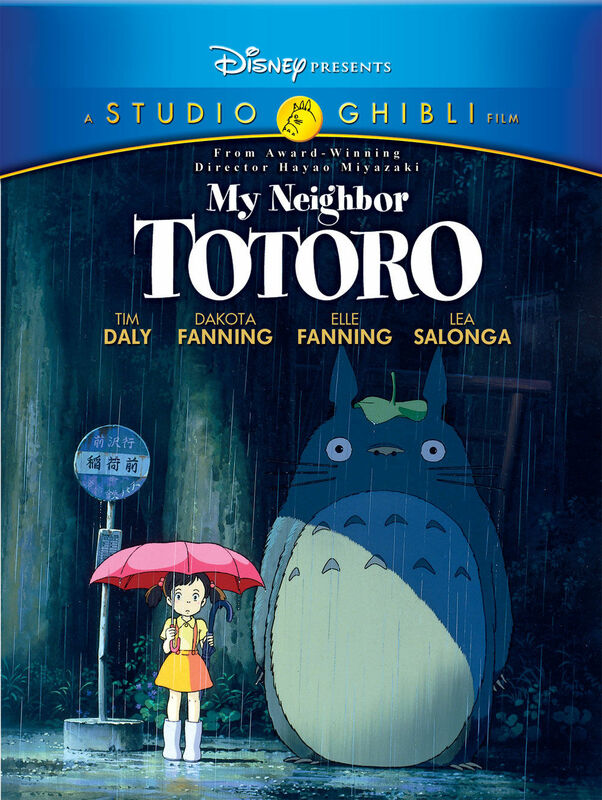 My Neighbor Totoro is a 1988 Japanese animated fantasy film written and directed by Hayao Miyazaki and produced by Studio Ghibli. The film tells the story of the two young daughters of a professor and their interactions with friendly wood spirits in postwar rural Japan. The film was re-released by Walt Disney Pictures on March 7, 2006. The font used for the title of the film in the poster is Spumoni, a bouncy and playful typeface published by LetterPerfect. The Spumoni font identified above is not available for free, please follow the link above and purchase the font. Meanwhile, you can take a look at our collection of fonts for cars, pop music and apparel as well as round-ups of new & fresh fonts around the web. In addition to My Neighbor Totoro, Spumoni typeface is also used in the following logos, movie posters or album covers etc., including: Friday (TV Show), The Pout-Pout Fish.